If you have had an ACL reconstruction in the past year or two, and you are looking to return to sport, then you may have some anxiety and apprehension about whether you are ready to return to play or not. If you have not completed a correct rehabilitation program, not been cleared by a physiotherapist and if you are returning to a high risk sport (eg, netball, football, soccer, basketball, etc. ), then you may be putting yourself at a high risk of re-injury. 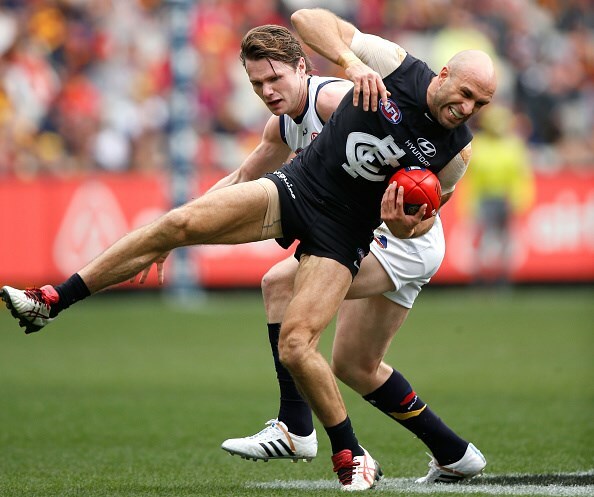 Often in the clinic we see patients who have had multiple ACL reconstructions, and they put it down to bad luck, however when we quiz them on their previous rehabilitation programs, often they have had inadequate rehabilitation and they have returned to sport under prepared. Reaching these strength and movement goals is hard work, and takes full involvement from the athlete to achieve these goals, as well as continuing ongoing prevention exercise once return to sport has been achieved. Patients are often surprised to know that post ACL reconstruction, you are at higher risk of injuring your non-operated ACL also, this is due to the reduced neuromotor control post-surgery that effects both limbs, therefore rehabilitation needs to address both legs. Rehabilitation programs post ACL reconstruction should start with regaining range of motion, full gait and some strength initially, then should progress to increase strength, the resumption of running around 3-4 months post-op and building on neuromotor control, balance, hopping/jumping, change of direction, before finally sport specific exercises. Certain athletes are also higher risk of sustaining an ACL injury. Adolescent females are 4.5x more likely to injure their ACL in a first time injury, and athletes under the age of 20 are higher risk of re-injury, and recent evidence has shown that 30% of ACL reconstructions will fail in patients under 18 years of age. This re-iterates the importance of well planned rehabilitation programs for these athletes, adequate testing for readiness for return to sport, as well as planning prevention programs for young athletes, especially females due to their higher risk. It should become common practice that young female athletes/sports team (netball, soccer) perform ACL/Knee injury prevention exercises in their pre-season and during their warm-up, and research tells us that this can reduce the chance of ACL injury by up to 68%. Sadly these programs have not yet filtered through to most amateur level sporting clubs, but with adolescent athletes in high risk sports such as netball, soccer and football, local clubs at all levels should be implementing these programs. 1– Start your exercises straight after your surgery as advised by your in-patient physiotherapist. 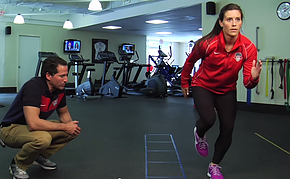 Even pre-operative rehabilitation exercises have been shown to reduce risk of re-injury. 2– DO NOT STOP rehab once you start running. Often we see patients disappear at this time, however there are many goals still to reach to reduce re-injury rates, and these are much more important that just straight line running. 3– Just getting strong is not enough! These patients need to retrain change of direction, jumping and landing mechanics as they are altered post ACL reconstruction and are a common cause for re-injury if correct training/exercises are not performed. 4– Make sure you are cleared to play ONLY after passing a number of jumping, hopping, strength and balance tests. If you don’t perform adequate rehabilitation then you should wait for full ligament maturity to return to sport which can take up to 3 years, and you will still have a higher risk. 5– Prevention programs in the form of pre-season strength and in-season warm up exercises are a must, especially for younger athletes, to reduce the risk of first time and recurrent ACL injuries. 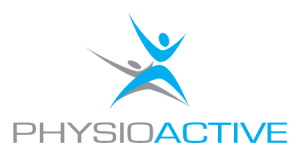 Our physiotherapist’s can help you with all of the above issues, as many of our physiotherapist’s have rehabilitated many ACL reconstrctions, including elite athletes and professional sports teams. There is always risk of re-injury when returning to sport after an ACL injury, however this risk can be greatly reduced with a well designed rehabilitation. Kyritsis, P., Bahr, R., Landreau, P., Miladi, R., Witvrouw, E. (2016). Likelihood of ACL graft rupture: not meeting six clinical discharge criteria before return to sport is associated with a four times greater risk of rupture. British Journal of Sports Medicine, 50 (15), 946-951.